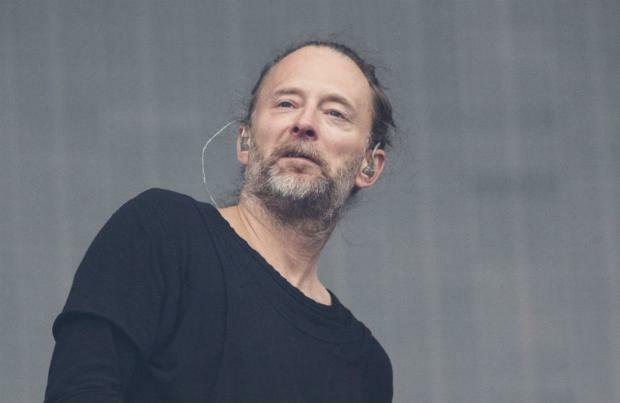 Thom Yorke has announced three UK shows for June, as part of a larger European tour that'll see him perform at the Sonar Festival in Barcelona. Tickets go on sale at 10am on Fri 23 Mar. The UK dates kick off at Edinburgh's Usher Hall on Thu 7 Jun, with Yorke also performing at London's Roundhouse, where Radiohead performed a three-night residency in 2016, and Manchester's Palace Theatre. He'll be joined for the shows by long term collaborator of Radiohead and Yorke, Nigel Godrich, as well as visual artist Tarik Barri. Support for the performances, which will see Yorke perform tracks from his varied musical career, comes from Oliver Coates. Tickets for Thom Yorke go on general sale at 10am on Fri 23 Mar. The multi-instrumentalist best known for his role as lead singer-songwriter in Radiohead, performs tracks from his solo career in a live mix with Nigel Godrich and visual artist Tarik Barri.